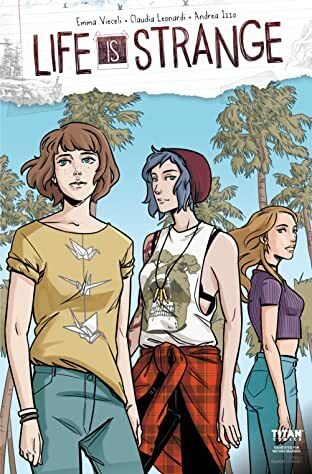 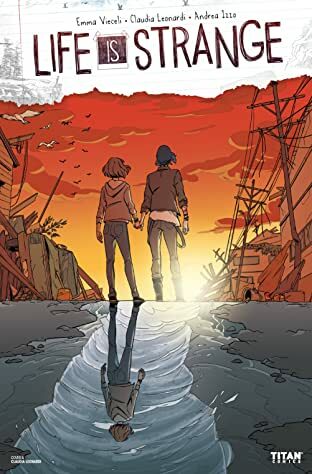 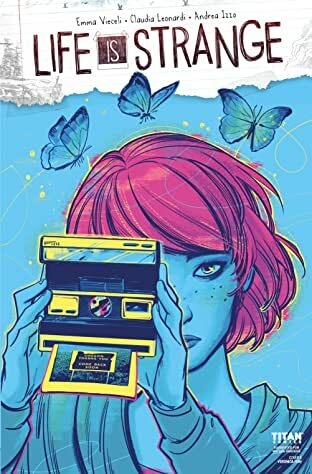 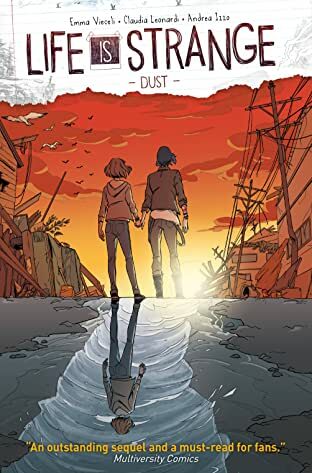 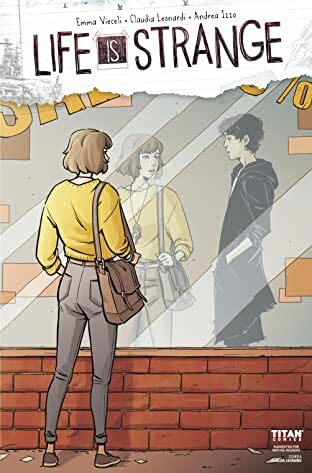 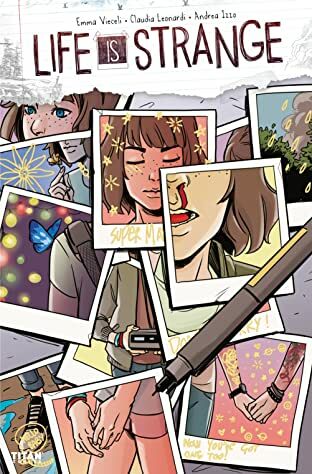 Titan Comics' LIFE IS STRANGE returns readers to Arcadia Bay in the company of fan-favorite characters Max Caulfield and Chloe Price, charting the shocking course of a possible future after one of the two endings of the game. 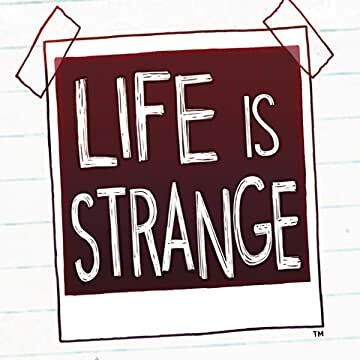 Like so many players all over the world, I fell hard for Max and her story from the release of episode one, and every chapter brought more heartache, tears and emotional rollercoasters," said Life Is Strange writer Emma Vieceli, "One of the wonders of the series is that every player may have taken Max and Chloe on a unique journey, and so distilling their possible futures into one mini-series is a huge thing. 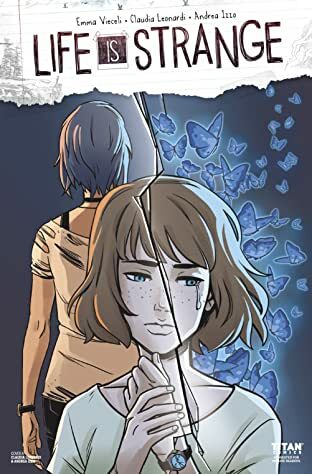 Importantly, as with the game, it must always be remembered that what we're creating here is one possibility out of many. 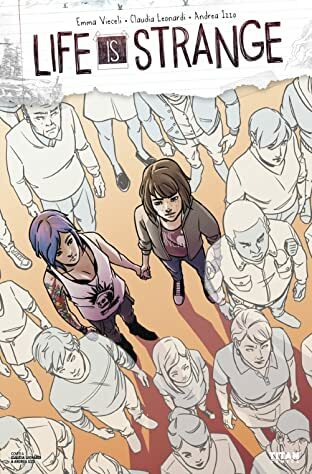 I'm excited with the story we've opted for, and I hope readers will be too!